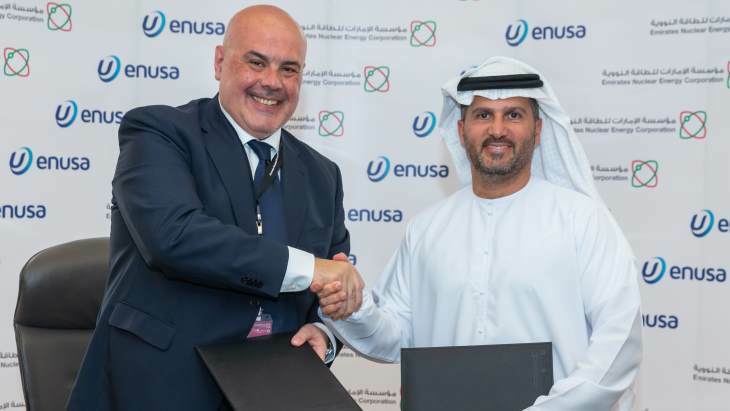 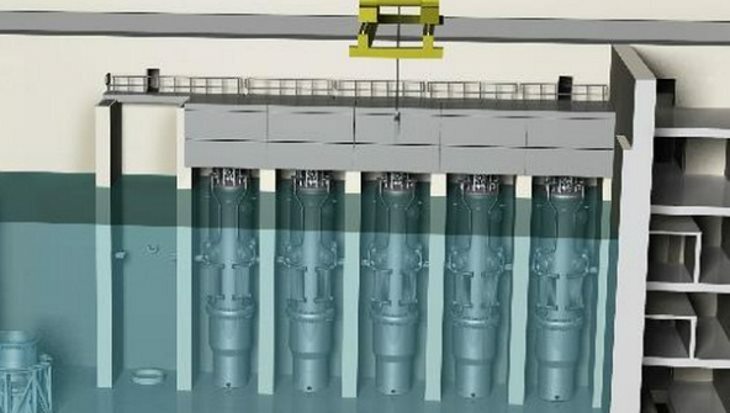 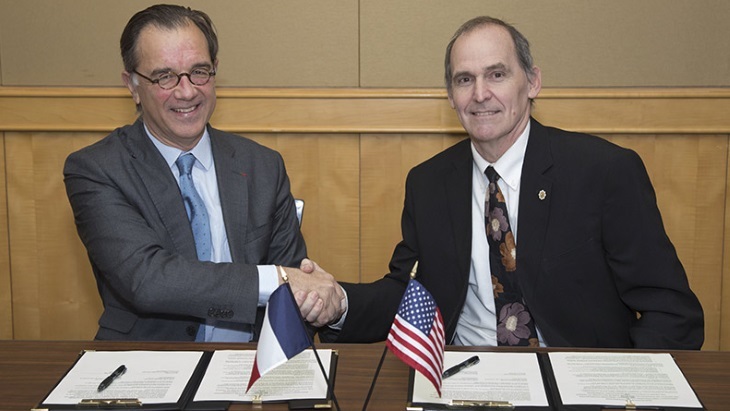 An agreement between US small modular reactor developer NuScale Power and Romanian energy company Societata Nationala Nuclearelectrica SA to explore the use of SMRs in Romania has been welcomed by the US Department of Energy. 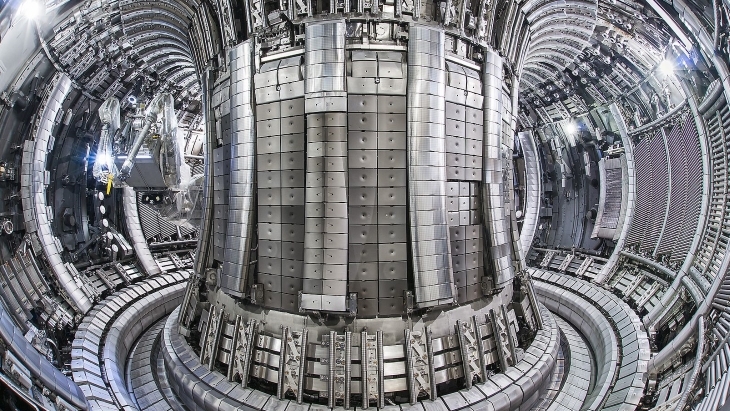 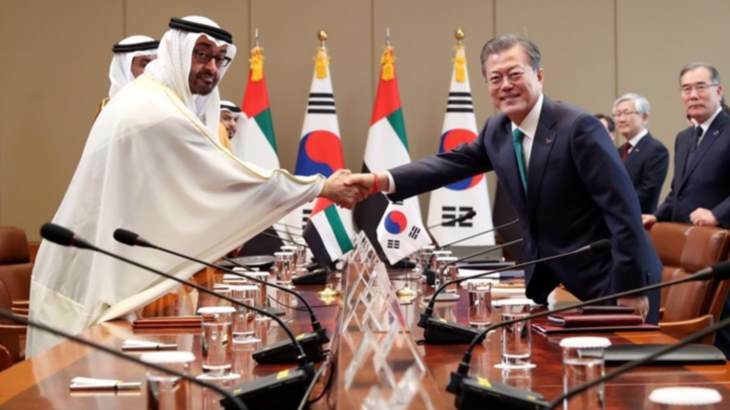 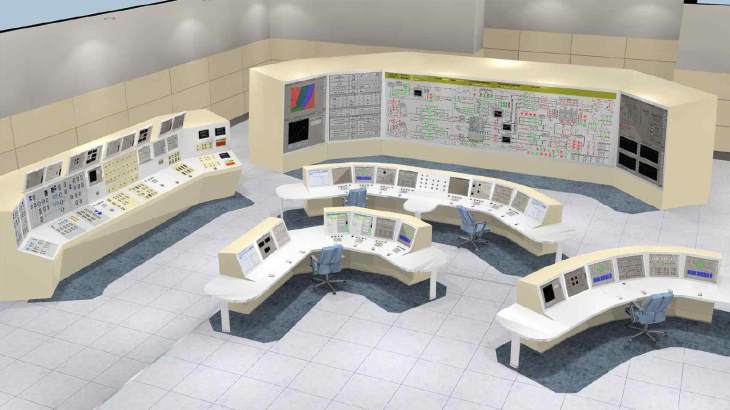 South Korea's Kepco Engineering & Construction Company has signed an agreement with Czech engineering firm UJV Rez to strengthen their cooperation in nuclear power plant projects. 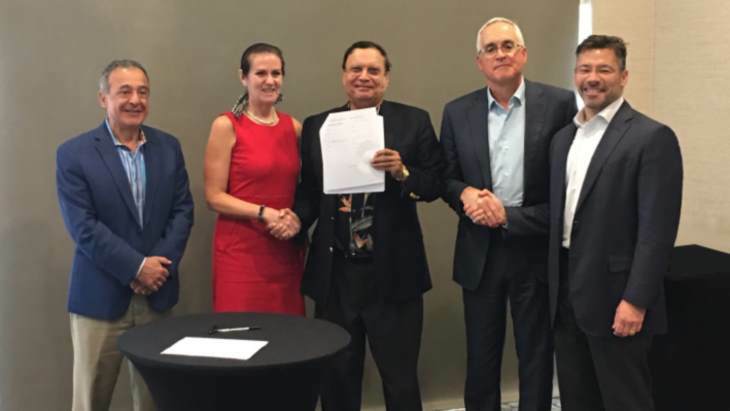 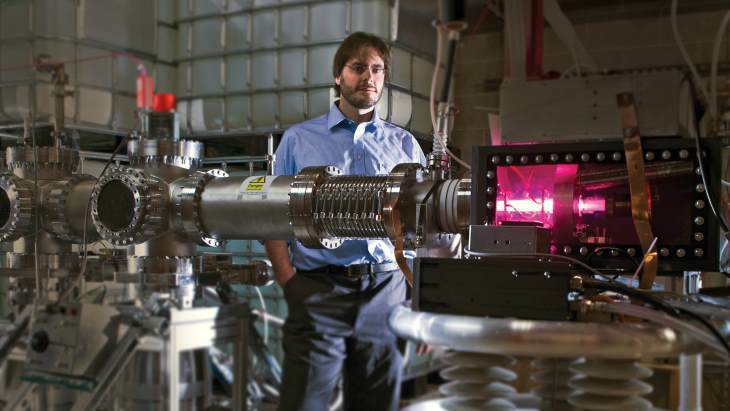 Holtec International has made progress with its work on an SMR-160 system through agreements with Energoatom and Exelon Generation announced during the winter meeting of the Holtec Advisory Council for SMR-160, held on 8 February in Jupiter, Florida. 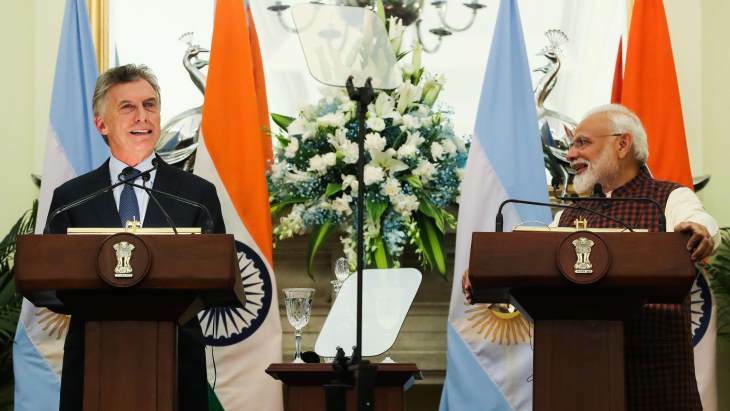 India and Argentina have agreed to boost cooperation in the nuclear energy sector with the signing of a Memorandum of Understanding on 18 February by India's Global Centre for Nuclear Energy Partnership and Argentina’s National Atomic Energy Commission during Argentine President Mauricio Macri's state visit to Delhi this week.